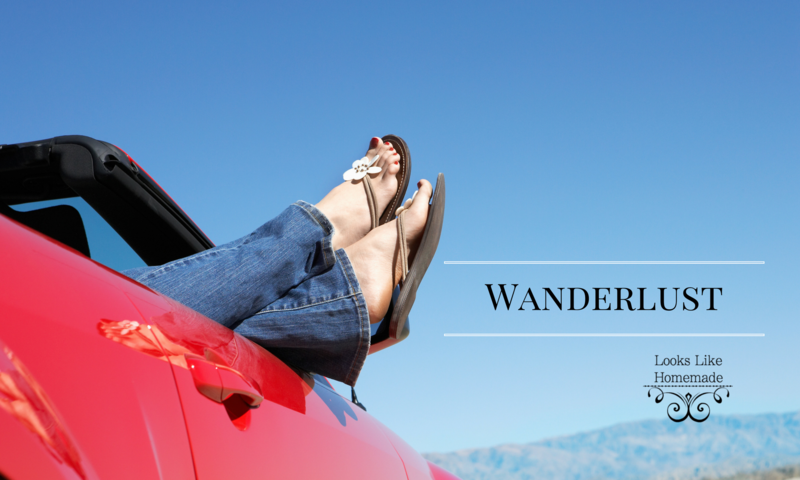 Winter provides just a few opportunities to indulge in our wanderlust. 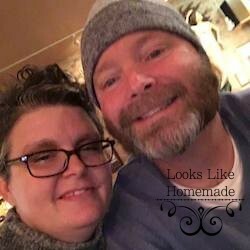 We go on a few excursions and we try to spend weekends doing something fun, but getting out of the house when it’s cold and miserable is not our favorite pass time. Our anniversary is the end of February, so we try to do an overnight stay somewhere not too far away so our 15 year old can stay home with the dogs but we’re close enough to get home if something happens. Carbondale is about 45 minutes from our house and has a vibrant downtown – lots of restaurants and fun things to do. We got into town about noon, just as Marble Distilling Company was opening for the day. Our bartender (John Paul, I think his name was) was great and as we were the only ones there, we got lots of attention. I had a Cosmo or two, Todd tried a hot chocolate drink with their espresso-infused vodka called Moonlight ExPresso and tried their young whiskey. I tried their different vodka selections. We also had their cheese & charcuterie board, which was great nibbles to go along with our drinks. This was a neat experience and we learned a little about how they make their spirits and the process, as well as having some tasty treats to go along with it. We walked out with a bottle of espresso vodka – I can’t wait to try some yummy hot chocolate drinks with that. We then checked into our Bed and Breakfast on 3rd & Euclid, just a block off Main Street. 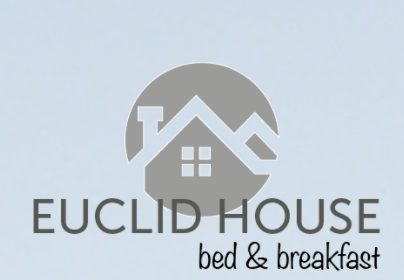 Euclid House Bed & Breakfast is run by Kay and Larry and they were gracious and unobtrusive hosts. Kay met us as we walked in, showed us where things were, and tucked us in upstairs in the Sanctuary Room. Very quiet, private bath, comfortable. We read, lounged in front of the woodstove, which is Hubby’s favorite pass time, and he took a nap. We had 7:00pm reservations at Allegria down on Main Street so about 10 minutes to seven we walked downtown. Even though we had reservations, there wasnt a table ready for us, luckily we got 2 seats at the bar and we decided to just sit there and eat. Drinks, bred that was AMAZING and we received our meals. I had 2 appetizers – a Panzanella Salad and a small order of Mussels in garlic butter sauce. Their menu is heavy on fish and seafood – so if that’s not your thing – this is probably not the choice for you. Hubby had the Chicken Parmesan – which he enjoyed but the side of sauteed spinach was bitter. All in all it was a good meal, not sure we’ll go back but we had fun. Back to the B&B and we lounged and met the other couple staying there. Early to bed because we’re old 🙂 The next morning we lingered over a breakfast of breads, yogurts, homemade granola and berries. We had some amazing conversation with the other couple staying there from St. Louis and our hosts, Larry & Kay. We talked for hours – which is the point of staying in a B&B – to meet new people, I guess. We headed home around Noon and spent Sunday winding down and napping. All in all a pretty amazing weekend. Because we’ve been to Carbondale a lot, there are a few recommendations we have beyond those we’ve shared here. Bonfire Coffee on Main Street is a cute & fun coffee shop. They actually partner with the Distillery and provide the espresso for their espresso vodka. Village Smithy is probably the best breakfast you can get in the valley. The wait is long but usually worth it – definitely recommend.